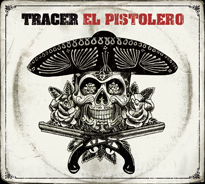 The new Tracer video for El Pistolero is here! This was a fun album to make. I engineered and co-mixed it alongside Kevin “Caveman” Shirley. Everything was tracked live in the studio and mixed on an SSL Duality at The Cave.